Tired of paying high lease pricing on your ice machines? We are a distributor for this fabulous company that has been making commercial grade ice makers for over 50 years. Let us install one for you! Manitowoc Ice Machines are built to last. 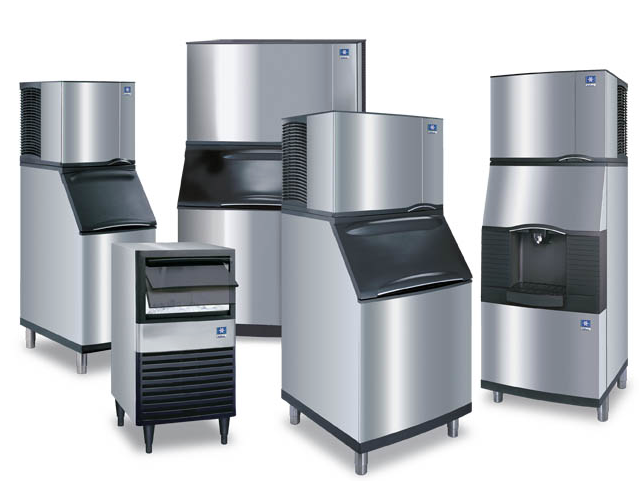 Manitowoc Ice has an entire line of undercounter ice machines to match your restaurant needs. Learn more about our NEO, Sotto, and Big Shot Ice Machines. You don’t become a Best in Class ice machine without great service. NEO™ delivers here too, with a removable bin that makes it easy to perform service without moving the machine. Well-designed modular construction makes NEO ice machine much easier and faster to service—less money out of your pocket especially after the warranty expires.